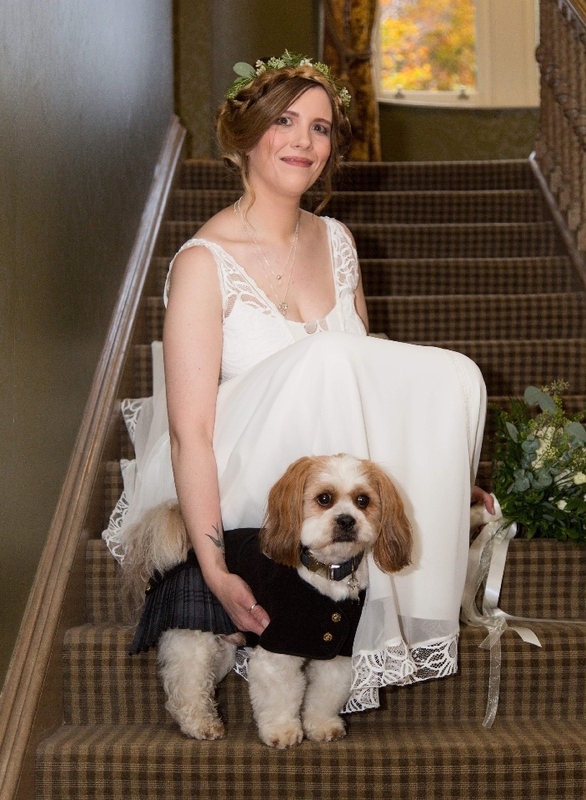 Katie McCandless Thomas and her loyal Lhasa Apso Baxter are on a mission promote all things dog-friendly in Perthshire. An animal lover from an early age, Katie was there to welcome Baxter into the world three years ago, and they have been inseparable ever since. Facebook initially provided Katie with an opportunity to connect Perthshire’s pet owners when she set up a Missing Pets page, to allow people to share information about lost and found pets. The popular service has helped reunite over 1,500 missing pets with their owners. 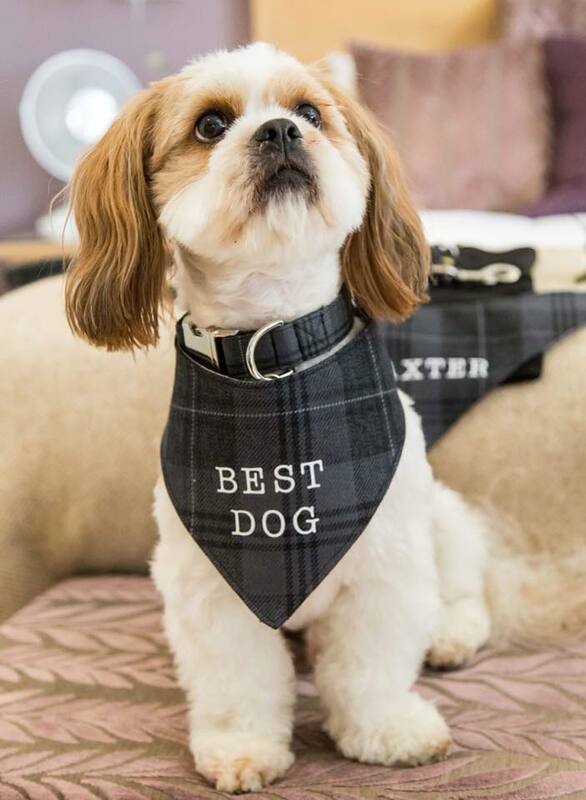 As a long-time resident of Perth, Katie visits lots of dog friendly places in the area with Baxter and found that she was also being asked advice on the best places to take dogs for walks, overnight stays and places where owners could sit and have lunch and a drink without worrying about leaving their dog in the car. 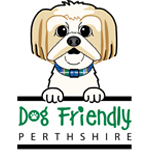 In 2015, Dog Friendly Perthshire began life as a Facebook page. Now, with over 7,000 followers, the campaign to promote Perthshire as the Dog-Friendly Capital of Scotland is gaining momentum with its very own dedicated website. With a wide variety of local businesses signing up daily, Dog Friendly Perthshire is your one stop guide to exploring Perthshire with your best friend.